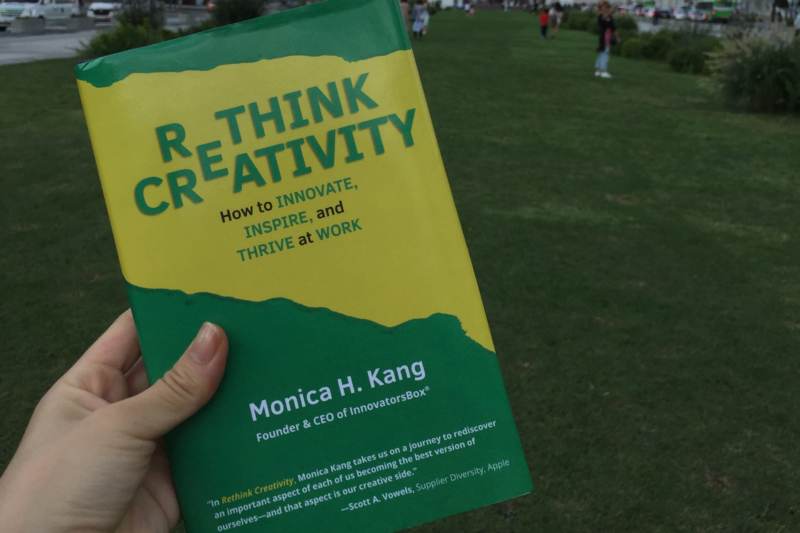 #MovementMakerTribe, I devoured Monica Kang’s new book called RETHINK Creativity: How to Innovate, Inspire, and Thrive at Work over the weekend. 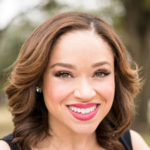 Monica is the CEO and founder of the creative education firm InnovatorsBox. In other words, she’s an expert in helping people live their most creative life both personally and professionally. RETHINK Creativity debunks the myths around creativity and innovation and gives readers practical tools for evolving their mindset and creating new horizons. I highly recommend it, especially because the more creative we are as problem solvers, the stronger our movements become. And, full disclosure, I’m lucky to count Monica as a friend. We’re both alums of the social impact fellowship StartingBloc and the American Express Leadership Academy. I love Monica’s passion for making the world a more creative place. She’s determined to help more people get unstuck in whatever area of their life feels stalled, an experience Monica is all-too familiar with. The idea for InnovatorsBox was born from her own experience of a professional rut. To help herself get unstuck, she started with small, incremental changes that shifted her perspective: taking a different route to work, going somewhere different for lunch, staying curious, and asking questions. She started to see challenges as a problem-solving game instead of as roadblocks. These small changes were fun, they worked, and she saw the extraordinary impact creativity could have not just for her but for the countless others who feel stuck. And let’s be real, who hasn’t felt stuck before? Part of the problem is that so many people don’t believe they are creative. Oftentimes, they’re stuck in the 9-5 grind, have a routine, and might see themselves as only technical or only analytical. Or they might always take the same approach to challenges. Monica wants everyone from retail workers to financial analysts to understand how they can infuse their life with creativity and transform their experience of work and their relationships with their colleagues and supervisors. By showing people they can’t solve problems the same old way, she helps transform their lives. 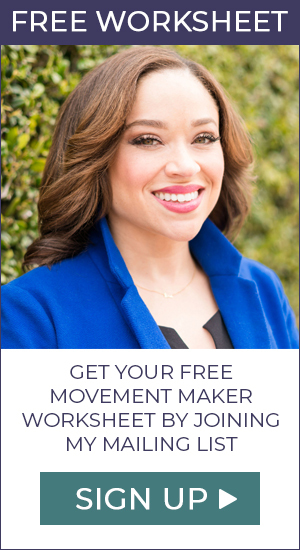 For the #MovementMakerTribe, creativity is especially important. Shifts in perspective can help us become more proactive, creative problem solvers. 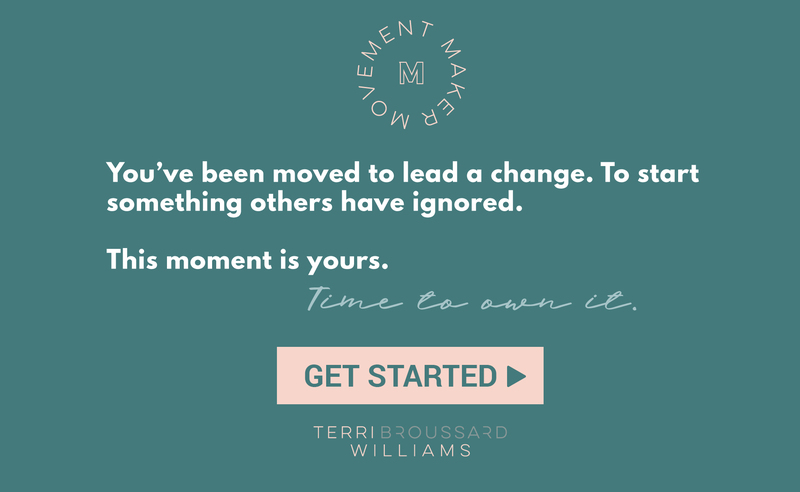 For all of us dedicated to bringing about change, it’s vital that we step outside our comfort zone and constantly be open to new ways of doing things and looking at an issue, because that, truly, is how we can come across our most inspired and game-changing ideas. It’s also just really exciting to think about the movement to make the world more creative because the problems we face are more complex and challenging than ever. If we’re going to find solutions, we need all the creativity we can get. Think about how different the world might be if day in and day out a majority of us were living our most creative life, both at work and at home. At the same time, it’s heartening to take stock of just how successful this movement has been. Conversations about innovation and creativity are ubiquitous. In the workplace, innovation is an imperative, and increasingly, we’re seeing local governments become creative powerhouses. My own city—Austin—is one example, but Los Angeles’s creative plan to build more backyard housing to address its housing affordability crisis also comes to mind. The future sure looks bright. For great insights into creativity and innovation, follow Monica and InnovatorsBox on social media.